55+Community Fully remodeled freshly painted the outside as well. 3/2 1904 sq.ft. Triplewide manufactured home with screened in sunroom. Private fenced backyard. 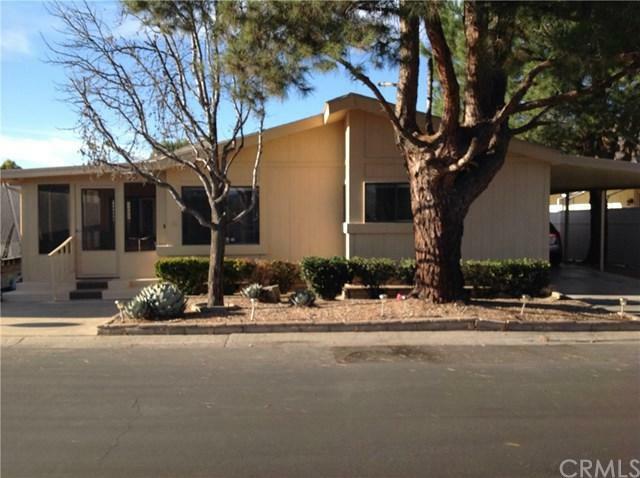 Your home is on the outer perimeter of the park with mountain views. The casino nearby puts on fireworks July, sit in your sunroom to watch them, best view in the park. 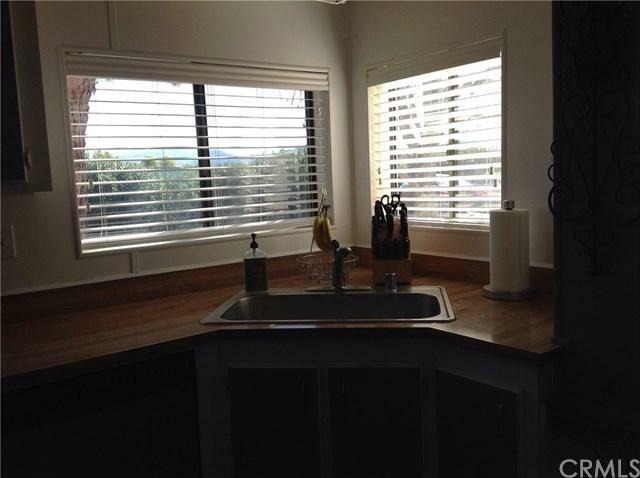 Enjoy the fenced in backyard to BBQ with mountain views, very private. You have vaulted ceilings throughout, light and bright home. The 3rd bedroom is used as a guest room/office which has a skylight. Large master bedroom with walk in closet, large master bath with separate tub and shower. Sliding doors out to the fenced in yard. 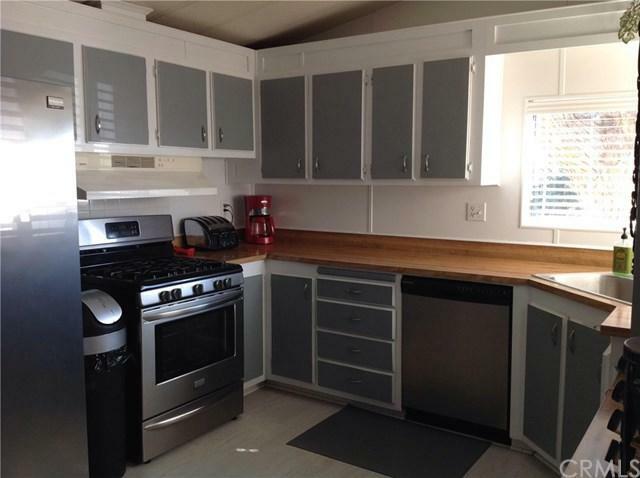 The kitchen is very large with lots of cupboards. Dinning room looks onto the mountains while you enjoy your dinner. The living room has California shutters with floor to ceiling fireplace to enjoy. The laundry is a great size. 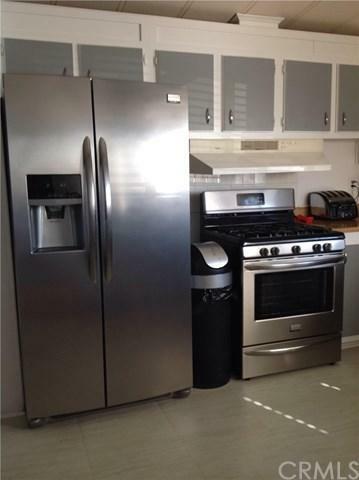 All appliances are just 3 1/2 yrs new. Which are in the sale but not the white fridge in the laundry. Home comes with the garden furniture and BBQ for you to enjoy. The park is a 5 star with large pool and spa, horseshoes, pool tables, ceramics, poker, even a putting and chipping greens for the golf lovers as well the PGA golf course across the road to enjoy a round of golf. There is the new Soboba casino to enjoy being built should be ready in the spring they will have a shuttle bus for the residents in the park. Come and view the home you will be happy you did.